You can purchase a copy on Amazon, Barnes & Noble and the author’s website. 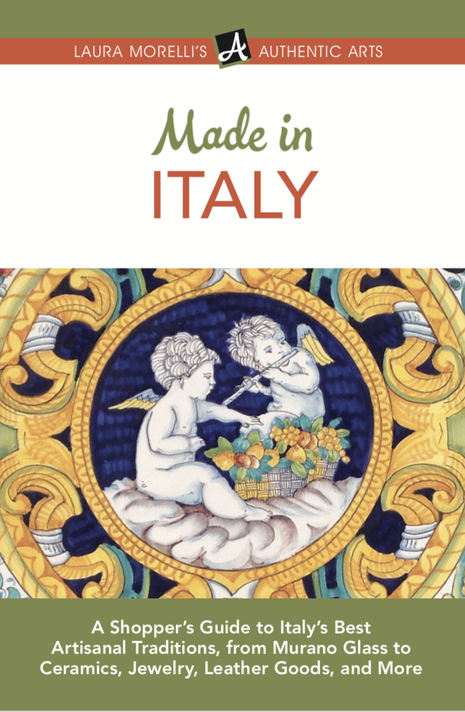 Enter to win a signed copy of Made in Italy here. This entry was posted in Italy Book Tours.